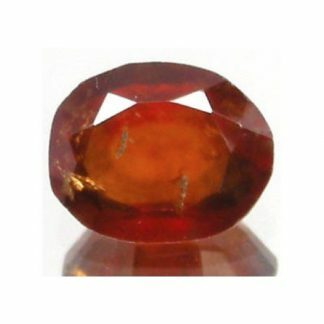 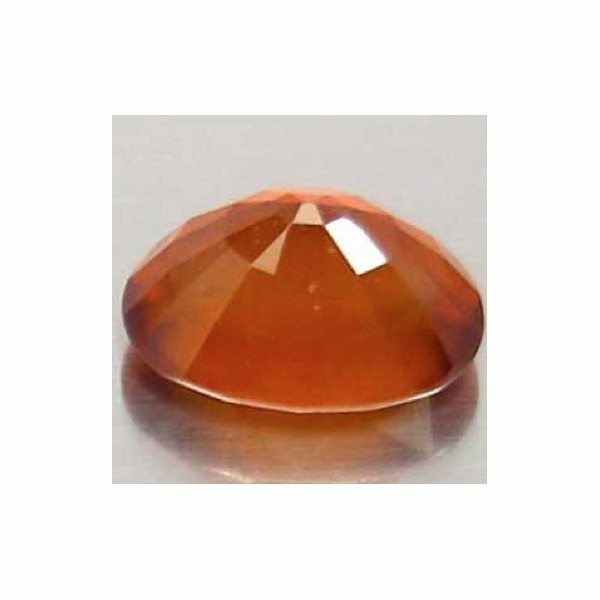 Buy online this natural Hessonite Garnet loose gemstone, available at wholesale price on our online gems store, this gemstone is completely natural, untreated and genuine earth mined in Tanzania, Africa, it comes with a well oval faceted cut, weight over three carats and has good size and proportions. 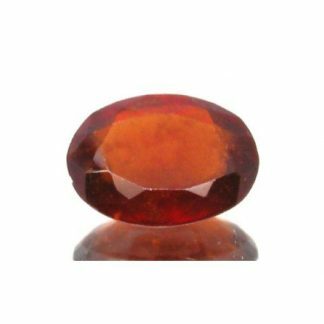 This genuine Hessonite Garnet faceted gemstone present a strong dark orange color hue with some red tint, good saturation and medium tone, this amazing gemstone has milky clarity without visible inclusions, clarity for this stone is valued translucent. 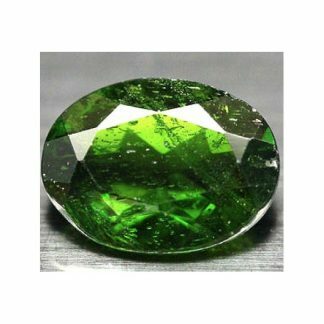 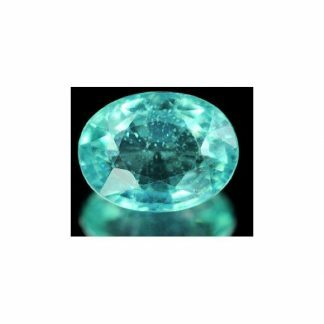 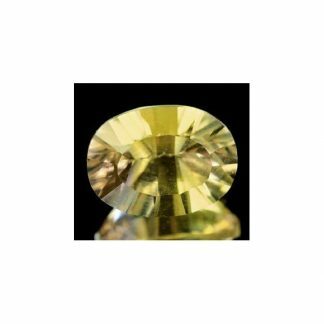 This is a very interesting stone for gems collectors or for jewellers which needs a beautiful gemstone without spent a lot of money, this natural faceted gemstone is offered at affordable wholesale price. 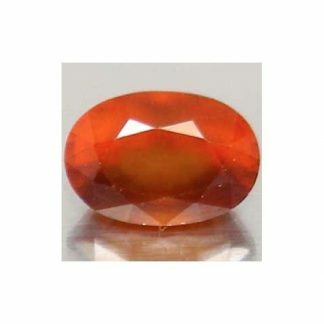 Dimensions: 10.2 X 7.1 X 5.9 mm.